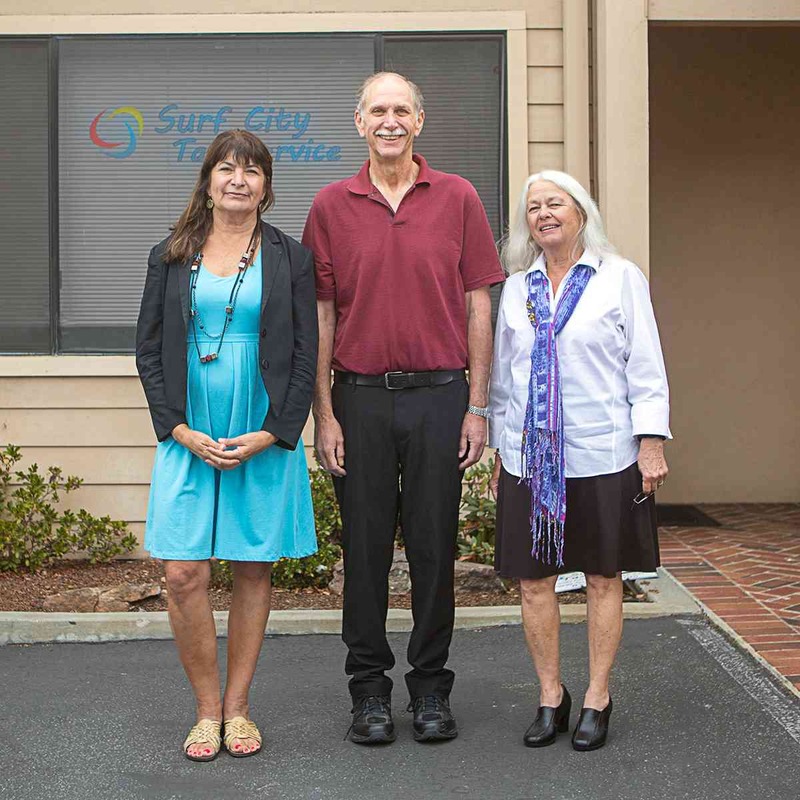 Surf City Tax Service is three Enrolled Agents (EA) with a combined 20 years of tax preparation experience. We are federally licensed tax practitioners who specialize in taxation and have unlimited rights to represent taxpayers before the IRS. We are all members of NATP. Not all paid tax preparers are equal!! Only an EA is required to demonstrate to the IRS their competence in all areas of taxation, representation and ethics before they are given unlimited representatation rights before the IRS.